There are many advantages to well-aligned teeth, including easier cleaning, better oral hygiene, clearer speech and a more pleasant smile. 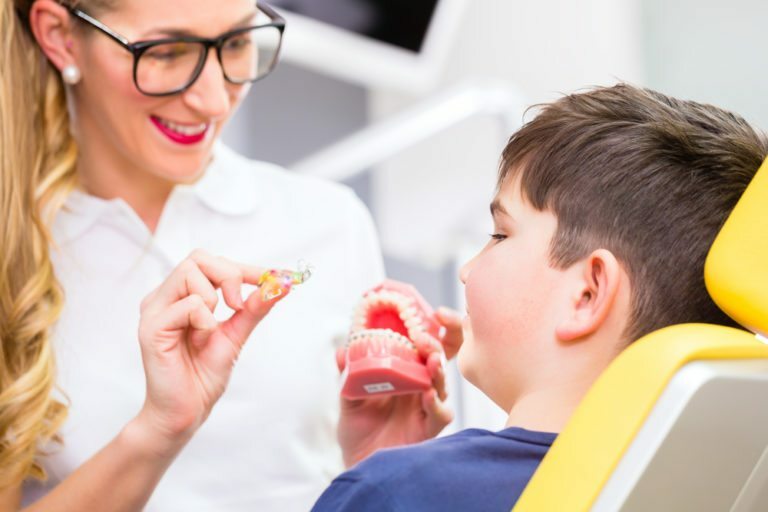 Though orthodontic treatment can be effective at any age, the American Dental Association suggests that an orthodontic assessment should be performed at the age of seven. The earlier orthodontic treatment begins, the more quickly the problem can be successfully resolved.